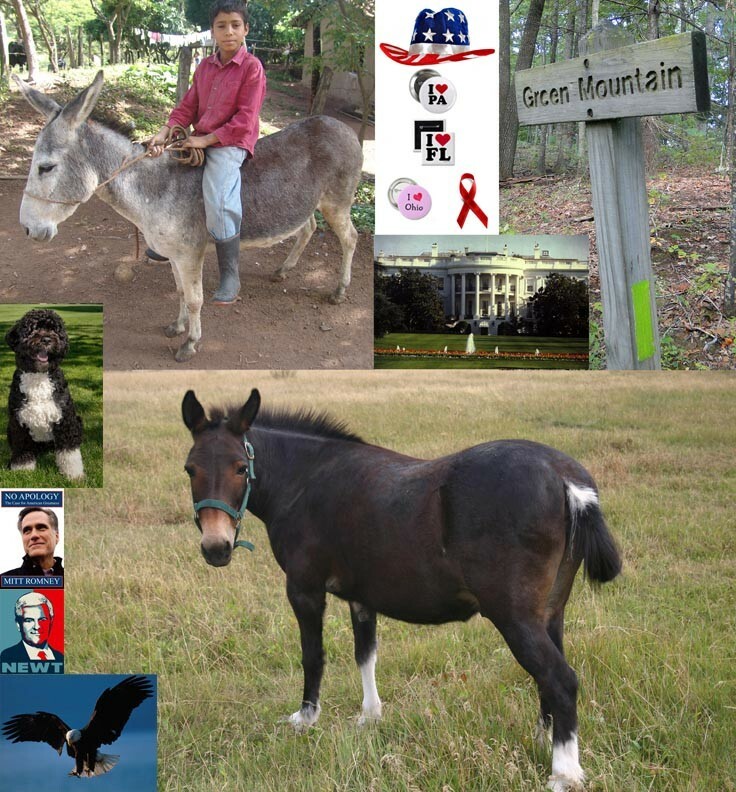 Who Will Win the 2012 Presidential Election? Omama is going to have to strangle some part of that animal to get moving on the campaign trail. Hilarious. Congrats Moonshop. Funny stuff, I'm still trying to figure out what he's doing to that poor animal, (it doesn't look impressed)heheh. Truly a masterpiece of political satire. Love it. Congrats on the bronze, qrt.